Lateral transfers are one of the most difficult manoeuvres those working in healthcare face, and it is important to always use the right equipment that makes patient handling safe and comfortable for both the patient and staff. 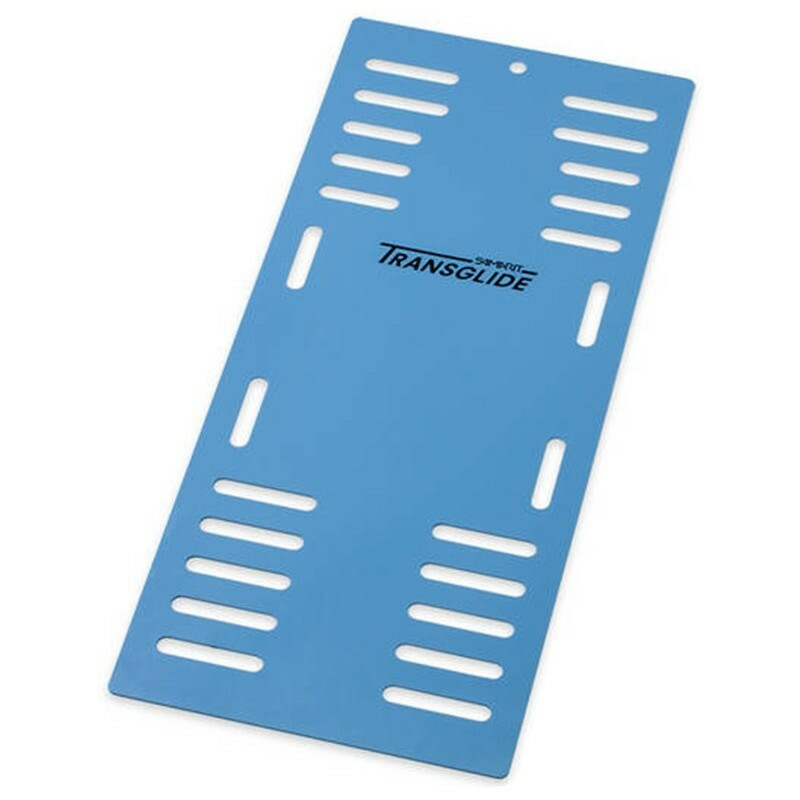 The Samarit Patglide Transfer Board is a lightweight, unbreakable, shatter-proof HDPE board that allows staff to perform secure and effortless lateral transfers. 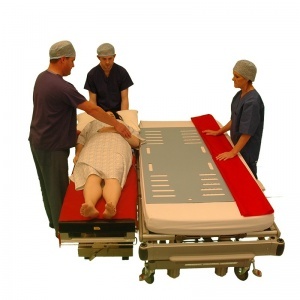 This Samarit Transfer Board is made from superb materials that make it both lightweight, virtually unbreakable and highly slippy, enabling safe and easy lateral transfers. 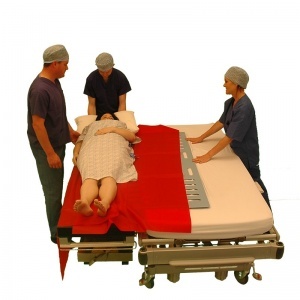 Moreover, it is flexible enough to assist with insitting transfers as well, which is ideal for situations where patients are unable to lie flat (e.g. due to breathing difficulties). Watch the video below for a demonstration of an in-bed sitting transfer. The Samarit Patglide Transfer Board is usually delivered by 24 hour courier. For orders that are placed before 2pm Monday to Friday, your order should usually be dispatched the same day for next working day delivery.